We’re ready when you need us, even in emergency staffing situations. TAG recruits, screens and maintains an arsenal of skilled craftsmen – with trade experience ranging from industrial electricians to heavy machine operators. Best of all, you save time and money, while we handle payroll processing and benefits. 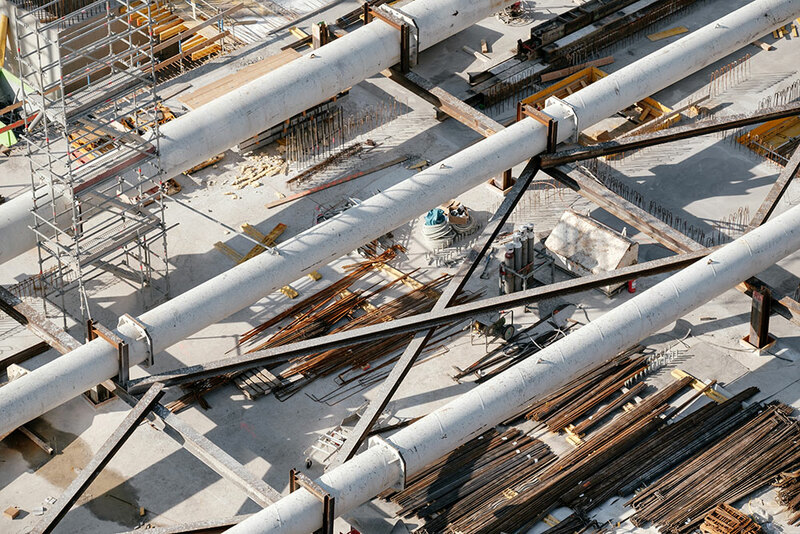 Let our team help you meet project deadlines faster and avoid costly delays with a well-staffed crew from TAG.